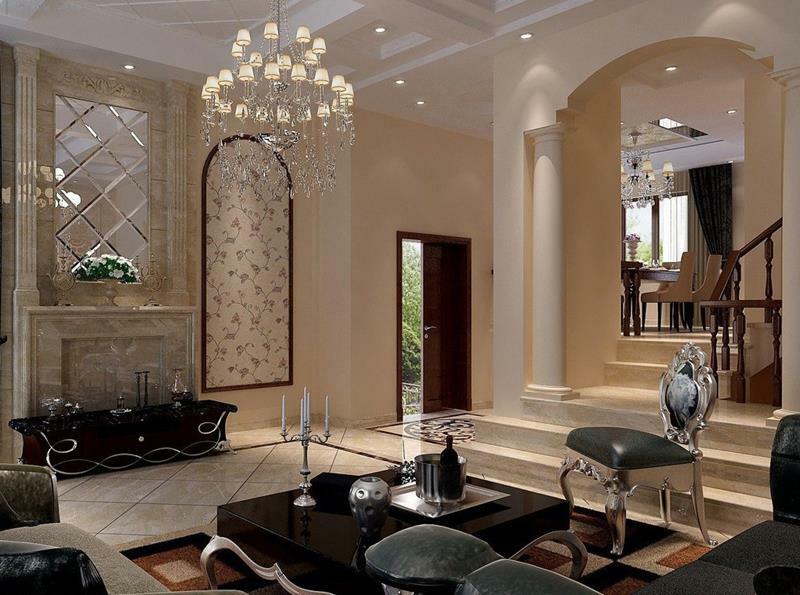 When it comes to our homes, we want everything to be as luxurious as possible. After all, our homes are where we hang our hats, and we want our homes to reflect the value we see in ourselves. 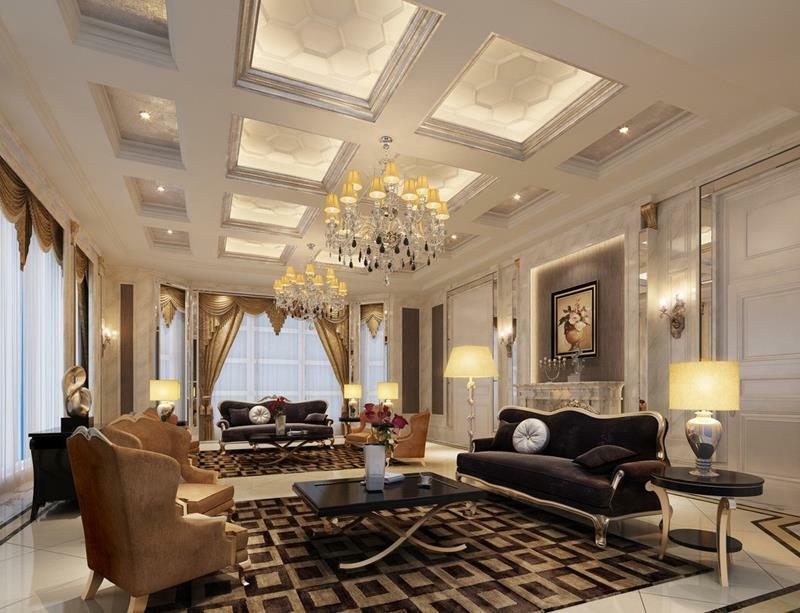 In order to create the sense of luxury for your home, there’s perhaps no other room more deserving of your design attention than the living room. It’s the place where you gather with your family and friends, and it’s the place where you retire every night after a long day of work. When it comes to luxury living room designs, though, it’s important to remember that there is a tremendous range of options. This is good news, as even the smallest living spaces can be transformed into truly stunning and luxurious living rooms with smart and effective design choices. Of course, if money and space are no object, then the sky is truly the limit. Also, luxury can be infused into any other design aesthetic you prefer, from the rustic to the contemporary. 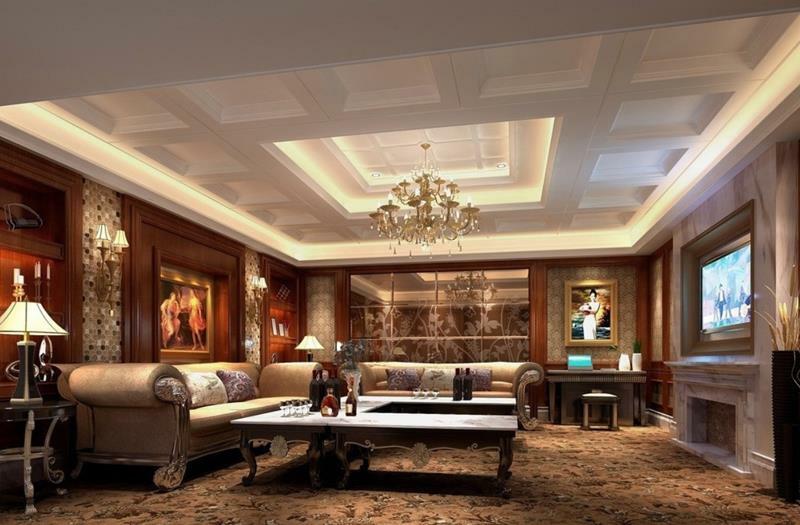 Whatever the case, if you’re trying to create a luxury living room for your home, then you’re looking for inspiration. That’s why we’ve collected these 127 stunning examples of luxury living room design. Some of these living rooms can be achieved on a budget, and others will require a lavish expenditure. However, there are design tips and tricks to be learned from each, and maybe one or some of these will inspire the design for your home’s living room! With a beautiful chandelier overhead, this luxury living room design makes use of dark furniture to create a sense of dimension. 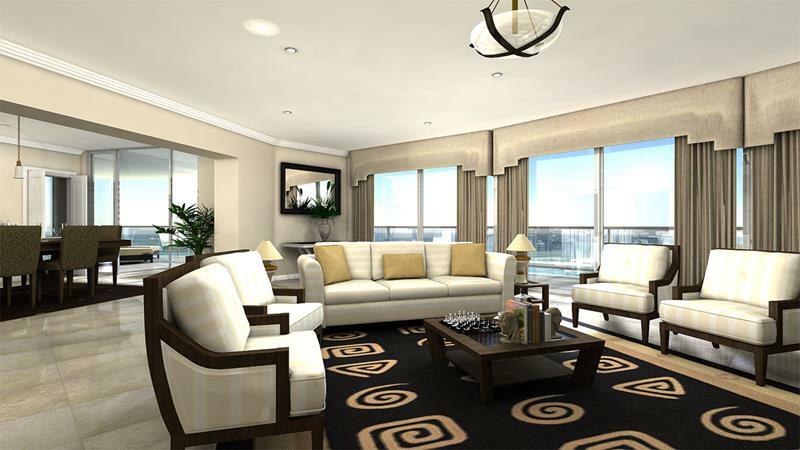 This luxury living room makes use of the space available, offering two comfortable areas for sitting. 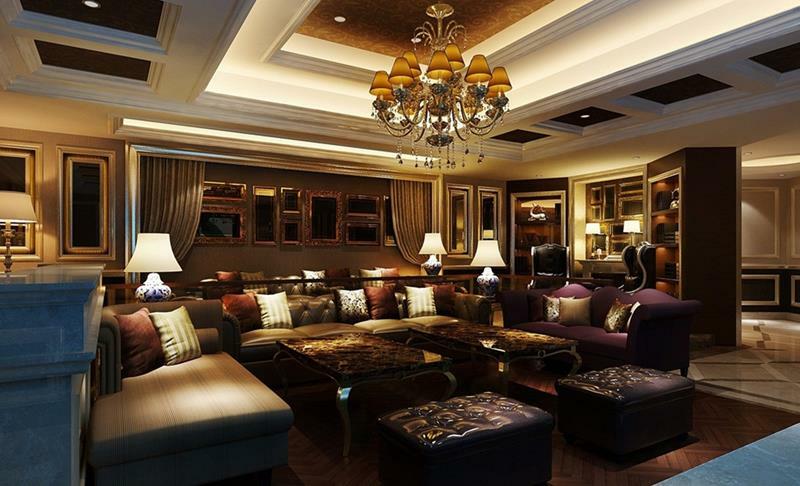 With a dark color scheme, this luxury living room breaks things up with mirrors covering the surrounding walls. 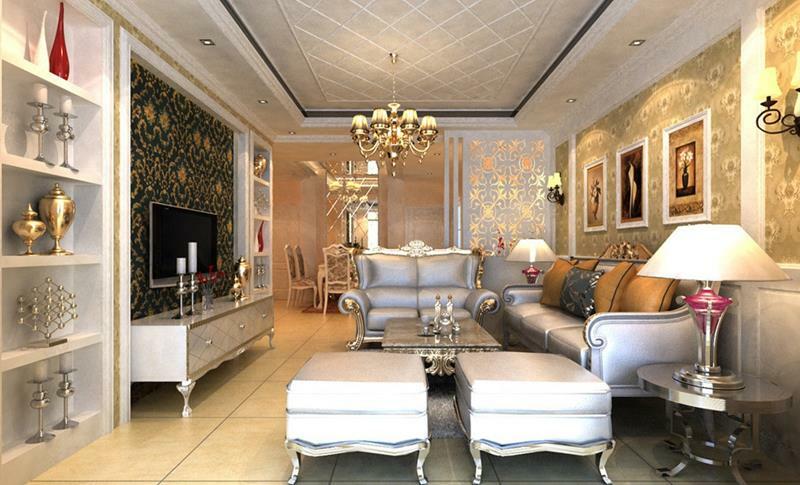 If you’re looking to create a sense of luxury in your living room design, silver and gold colors are always a solid choice. This luxurious living room is incredibly simple, but the choices that have been made with the furniture and area rug are smart.